Achieve your wellness goals, improve your quality of life, and facilitate healing through our services. Our facility offers a wide range of modalities to help you on your journey of healing. Click for more inforation on the services we provide. Enjoy the latest information to help inform you of healthy lifestyle choices and techniques. Nutrition, better body mechanics and pelvic pain blogs. 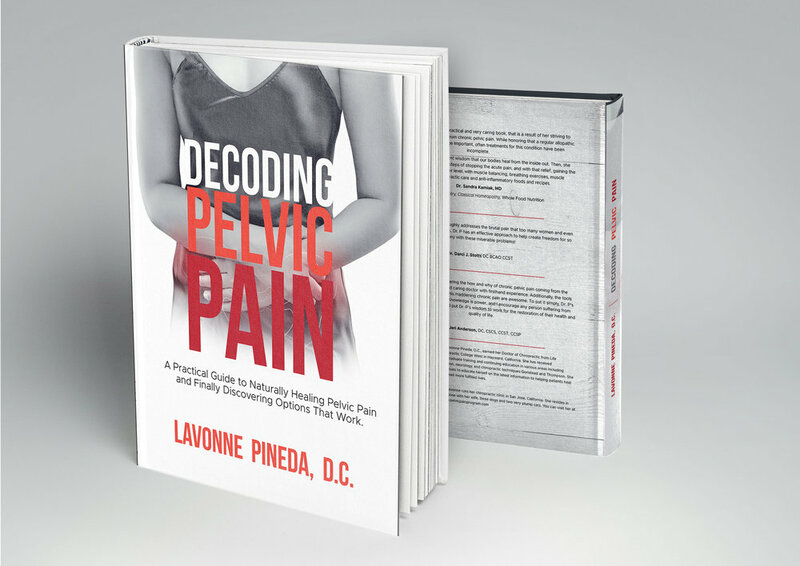 Dr. Pineda is proud to release her latest book, Decoding Pelvic Pain, which reached #1 on Amazon Internationally.